As one of Norfolk’s leading property firms, Watsons have a first-class reputation for providing the very best in people, expertise and experience, whatever your property needs. Estate Agents, Surveyors, Lettings and Block Management. 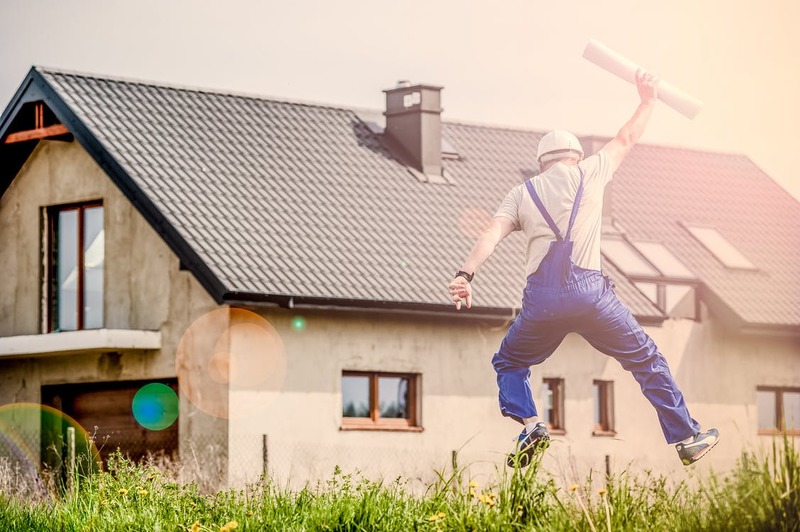 Above all, we work with a vast range of different clients from individuals through to large organisations to provide tailored property solutions or support a development site and its management post-completion. With more than 125 years of experience in the industry, we have developed a loyal client base which spans from private and public sectors. These relationships have been based on our integrity and professionalism and thus making us the ideal property firm to drive your needs. When it comes to searching for your new home, you need professionals who are fully qualified, with in-depth local knowledge. As a long-term member of The Guild of Property Professionals, we work together to provide the best service possible. With over 125 years in the industry, Watsons is firmly established as a leading independent letting agent in the local area. Whether it’s a classic let, buy-to-let or increasingly let-to-buy, we offer a range of services designed to make letting a property simple and hassle free. We fully understand the commitment required to maintain buildings and developments. Therefore, Watsons can provide you with complete peace of mind that your property is being professionally managed so that you can enjoy living in your home. Using a Chartered Surveyor or Registered Valuer means you’re getting a professional opinion on your most expensive investment. 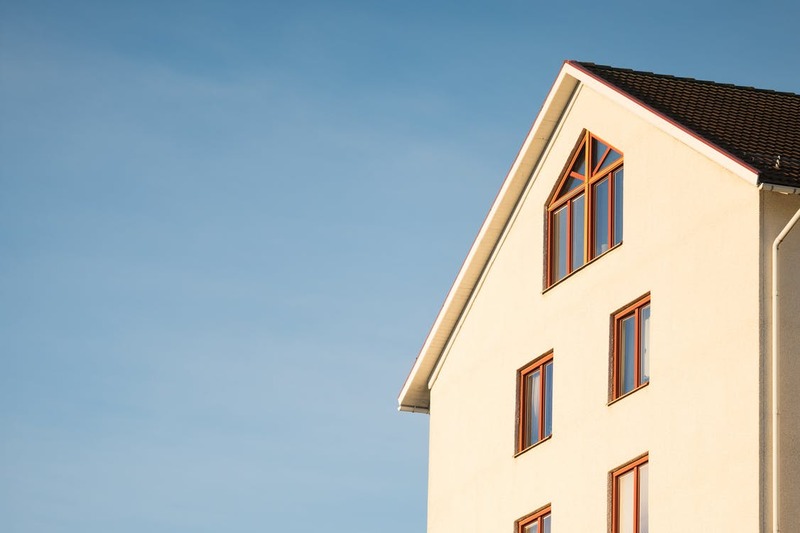 As one of the East of England’s leading firms of chartered surveyors, we are experts in all aspects of property ownership and tenancy. We are a forward-thinking, independent firm with an in-depth knowledge of the local, regional and national commercial property markets. We manage a diverse range of properties and over time we developed a loyal client-base spanning both private and public sectors. Watsons provides a wide range of building and consultancy services, ensuring that we can give you expert advice and assistance in managing your property. Our experienced and professional staff tailor our services to your best interest.